Black Panther Is Biggest Superhero Movie of All Time in the U.S. While Black Panther was finally dethroned from the top spot at the box office this weekend by Pacific Rim 2, it hasn't stopped the Marvel movie from becoming the highest grossing superhero movie in North American box office history. By the end of the weekend Black Panther will have surpassed the first Avengers movie and even Lucasfilm's The Last Jedi, becoming the 5th highest grossing movie of all time domestically. Nobody predicted that Ryan Coogler's first gig with Marvel Studios was going to be the record breaking monster that it has become. Black Panther has earned $618,644,236 thus far while the Avengers earned $623,357,910 during its initial theatrical run. Additionally, The Last Jedi did $619,896,809, which means that Black Panther has now already passed the Star Wars movie with its sights set on the Avengers, which it will easily take down by Sunday. The Marvel movie was able to pull off 5 straight weeks at the number one spot, a feat that hadn't happened since the 2009 release of James Cameron's Avatar. Early projections for Black Panther's box office premiere had the movie at a solid $120 million, but the movie came out and destroyed those predictions by earning over $200 million, shocking the industry. Even with the movie breaking pre-sale records (which have now just been beaten by Infinity War), nobody saw Black Panther making so much money in such a short amount of time. However, the movie became a cultural phenomenon, gaining an audience that traditionally wouldn't go see a superhero movie in the theaters. The movie started a new movement and a social touchstone that continues to earn at the box office, causing Disney to compete with itself. It was obvious from the first weekend that Marvel was going to make Black Panther 2. The discussions began while the movie was still in production when everybody involved discovered how electric it was on set. Ryan Coogler has not officially signed on to direct, but one can imagine that those talks, and negotiations have already started. Much like Patty Jenkins with Wonder Woman, Coogler had only signed on to do one movie, which means he stands to make a lot of money when it comes time to make Black Panther 2. Marvel Studios head Kevin Feige has expressed his desire to bring back Ryan Coogler, so it's only a matter of time before an agreement is met. 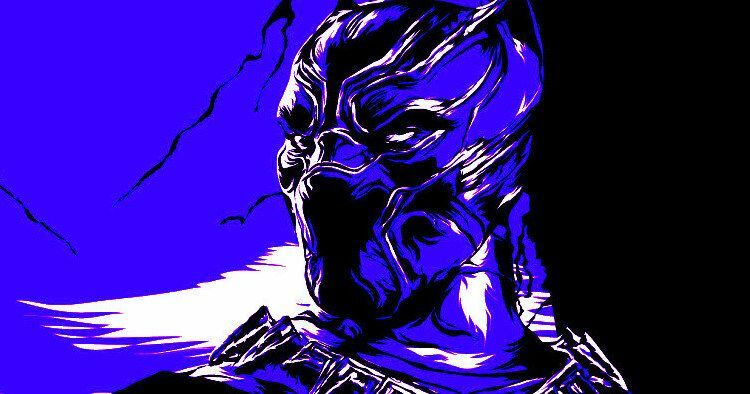 Making a sequel to Black Panther, which has now become one of the biggest movies in box office history will not be an easy feat, to say the least. There's a lot to live up after the smash success. Now, we'll have to see how the upcoming Infinity War does at the box office when it's released next month. For now, Black Panther is the king of the box office and the highest grossing superhero movie in North American history. You can check out the numbers over at Box Office Mojo.